Studytracks, a new app, is a tempting solution for students in the middle of exams. Downloaded 100,000 times, its creator, music producer George Hammond-Hagan, sang facts from his son’s GCSE physics revision over a hip-hop track - he’s made another 600 tracks since then. 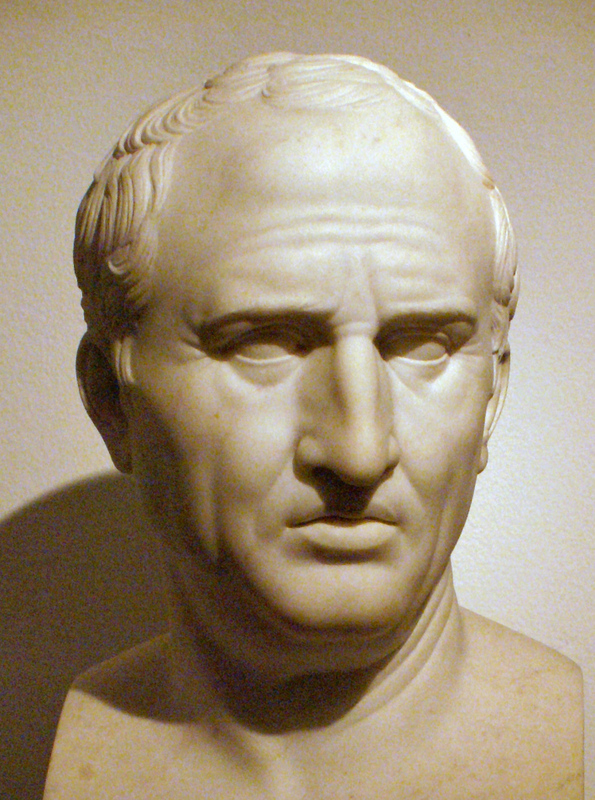 Since Cicero in Roman times, it’s been clear that the secret of remembering things is to mash them up. The ‘method of loci’ is still the gold standard method for memorising large quantities of information. The system works by creating a ‘memory palace’ complete with different rooms. Within the rooms you can place objects that you ‘arrange’ on coat hooks, draped over bannisters, leaning against walls, etc, as a way of committing them to memory. Linking the objects to your own personal construct seems to be the key to encoding large quantities of data. It probably exploits the hippocampus, a brain area that is used for the consolidation of memory and for navigation - probably the link that lies behind the success of the method. Despite recent advances in the neuroscience of memory, the best bet is still to follow the Romans. More and more students are gambling addicted!